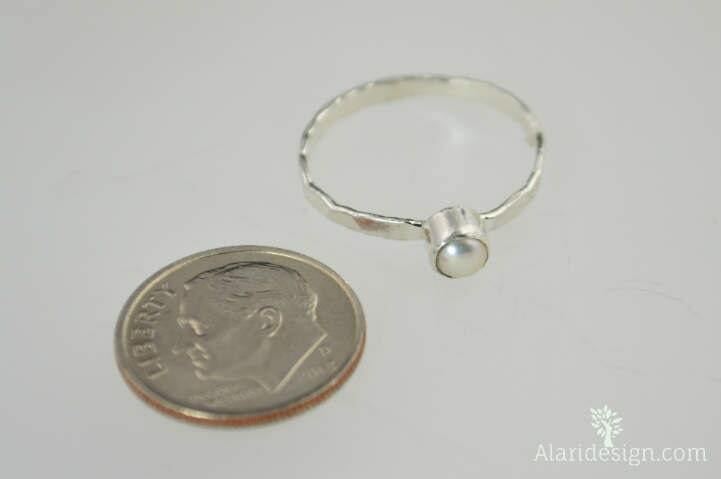 This small pearl ring makes a subtle modern fashion statement! 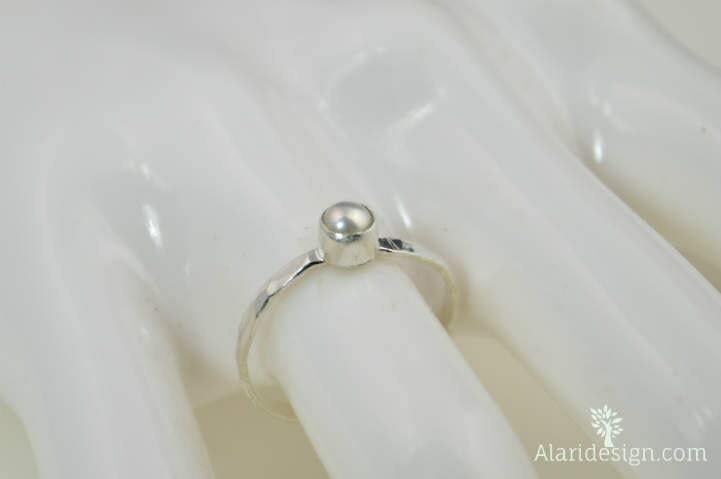 This thin pure silver band is set with a 4mm Natural Freshwater Pearl. 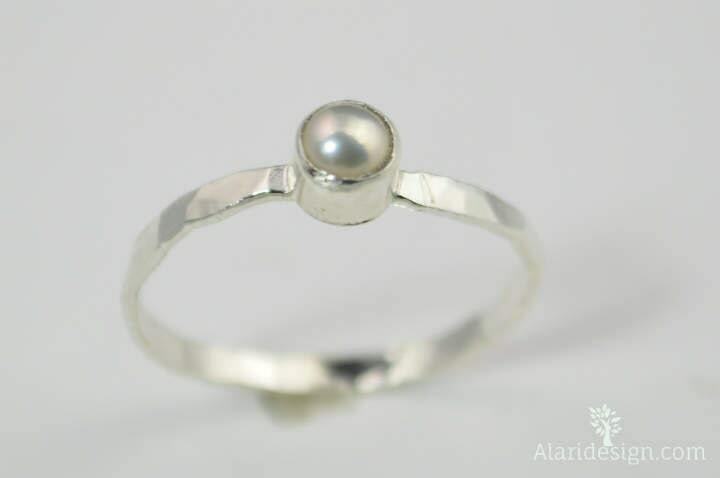 This white pearl ring is beautifully worn alone or worn together in clusters with my other stacking rings. These rings make a beautiful birthday or holiday gift! 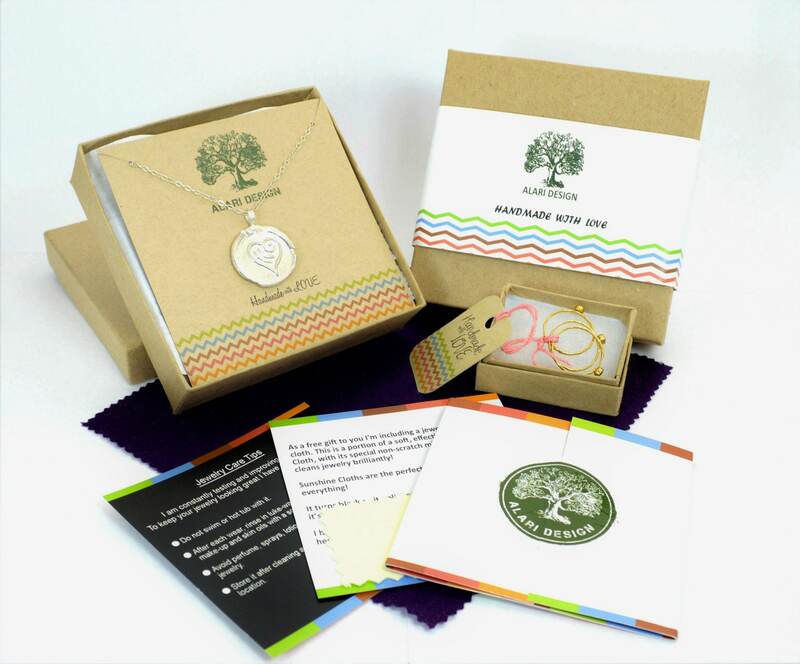 Pearl is the birthstone for June, So this is a perfect gift for June Babies or Mothers with a child born is June. These would also make great bridal gifts, convo me for multiple ring discounts! it is beautiful and made just as I asked for it. Ordered this ring to wear everyday in memory of a child we lost that was supposed to be born in June (one of June’s birthstone is a pearl). I couldn’t be happier with this purchase. Beautiful and understated, absolutely perfect. Thank you! The ring was elegant and I got exactly what I was expecting. Made very neatly. I really liked it. And shipping was fast. Thank you very much. I loved this ring. Just how I wanted it to be. Michael was very nice and accommodating to the customization I asked. Since I wanted the pearl to touch my finger, I wanted an open back and he made it perfectly. It looks elegant and the handcrafting gives it an added touch. 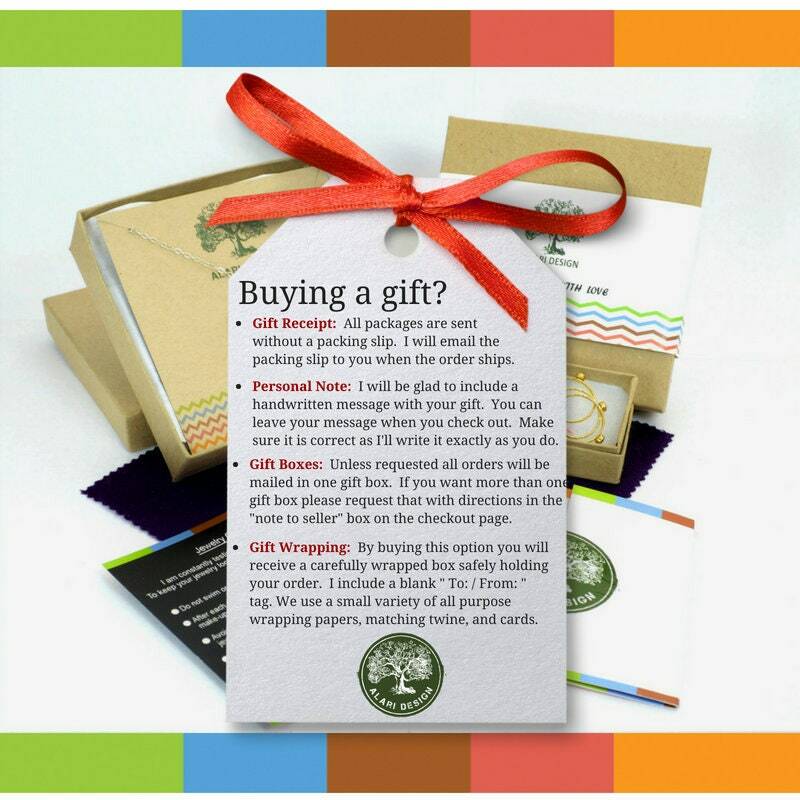 It came in a gift pack with a personal message which was a good gesture. I would recommend him to others as the product is great, it was easy to deal throughout the whole process and I knew all along as Michael gave me a timeline and shipping details as well. Thanks again, Michael.